Want to host an event at Orlando's? Whether you have 20 people or 40, we can accommodate your party. Have a special event coming up? We are here to help! You can make a reservation by calling during regular business hours. Please note that reservations are available during regular business hours (Monday-Thursday) and before 2pm on Fridays and Saturdays. 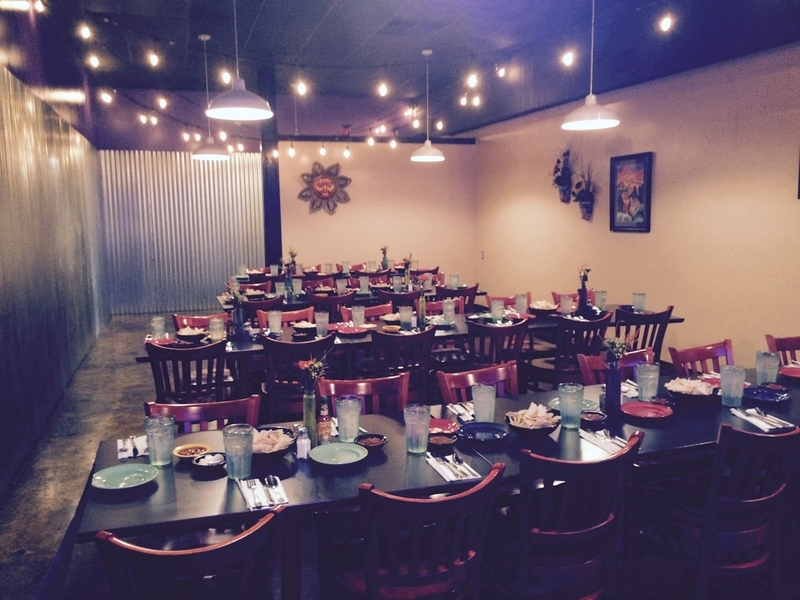 The Party Room is the most private option for large parties. Equipped with a projector and speakers, this room is ideal for baby showers, business meetings, birthday dinners, and more. Enjoy your meal in the shack - this is a fun option for parties of up to 20 people. Reservations will not be scheduled after 2pm on weekends.